b=v; p=r; Λ= l; x= th; Π=p; H=I; and so on – Easy-peasy, lemon squeezy, or ‘Εασυ ρεασυ, λεμον σκυεεσυ’, as the Greeks might say. Anyway, now that you have a working knowledge of the Greek language, I shall continue with my tourist guide to Cyprus. A coach trip to the north of the island is worth the effort, especially if the coach ‘population’ is split between British and Russians – the English-speaking guide was VERY discreet, pointing out RAF Akrotiri, but with no mention of the RAF taking off from there to be part of a recent bombing raid on Syria. However, I have no idea what the Russian-speaking co-guide said – she may have been insulting the rest of us and exhorting the Russians to persuade Putin to press the red button, for all I know! 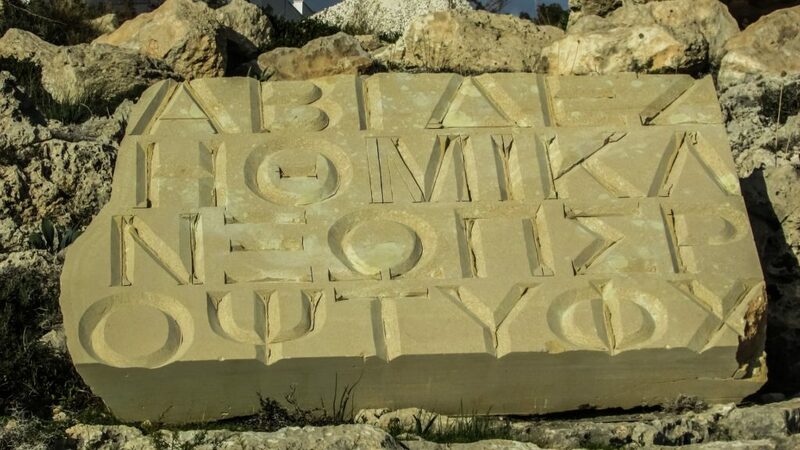 My main disappointment was finding that my newly-acquired knowledge of Greek served no purpose in the north because it’s Turkish-occupied and, therefore, Turkish-speaking! However, it’s quite exciting going through the UN Buffer Zone and finding yourself in a country which doesn’t officially exist! Quad and buggy rides offer another means of entertainment, especially if the day out includes an (unplanned and unexpected) off-road visit to Adonis’s Baths and Waterfalls (a sort of Ancient Greek equivalent of a power shower) – all I can say is that, if Adonis had to go all that way to have a bath, and Aphrodite’s Baths were several miles away the other way, I’m surprised they got together at all! 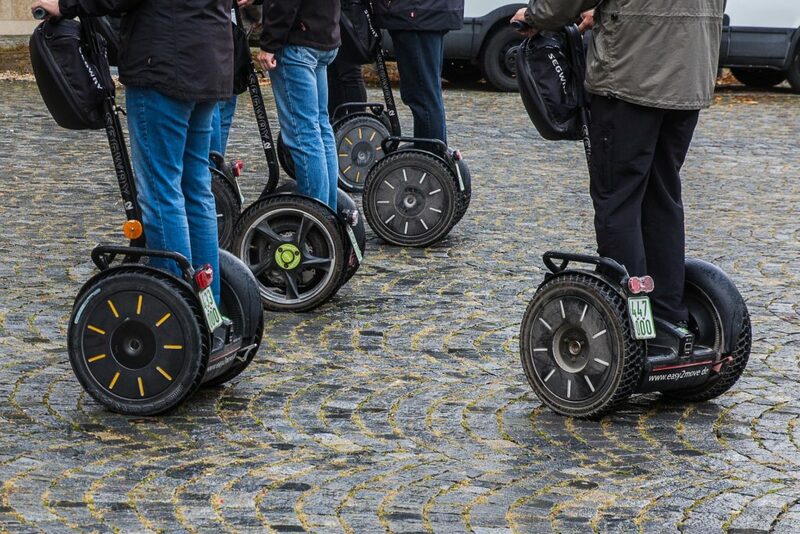 Segway – what can I say? I took to it like a duck to water, of course. I wasn’t the one who had to be guided by the rather gorgeous Dmitri (who was actually from Hull), one hand steering his own Segway, his other on the guiding handle of the Segway of some large, wobbly woman who appeared incapable of balancing properly and seemed to think she was going to fall off at any moment; and when she did get off at the halfway point, she almost fell over because her toes and calf muscles were so tensed up with trying to keep her balance that they almost wouldn’t hold her up (the positive side was that Dmitri had to help her stand up properly). But IT WASN’T ME, of course – it was some other very silly woman! And my final piece of advice? Try not to go to the same places as Kate Moss – by ‘places’, I mean methods of transport which require you to wear a seat belt – aeroplanes, coaches, quad buggies and suchlike. I find it SO bizarre that, whenever I have to use a seat belt, I always seem to be sitting in the same seat that Kate Moss or a travelling stick insect had occupied previously. But LIFE is full of such strange coincidences, isn’t it, Beloved Believers? And on that thought, I shall leave you and wish you all a very good Σάββατο βράδυ.